Those who make things happen. Those who watch things happen. Those who wonder what happend." Business success is determined by business’ visions, strategy and systems. These components will ”become alive” only through human beings – both leadership and employees. As a result, people will secure its successful realization. Professional communication and leadership enables this effective teamwork. 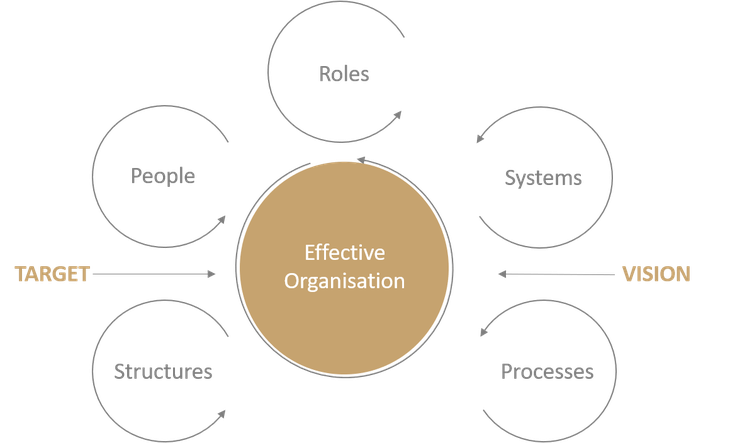 Part of this is to achieve an overlap of organizational, management and employee targets. Then engagement is high and the organisation is realizes high impact. CONBEN consulting follows this approach. It is part of an customer-specific developed consulting concept. Please click on TRAININGS and COACHINGS to get more information. will strengthen agile and vibrant atmosphere. drives own talents (and ideally everybody). uses potentials and creates synergies. initiates improvements and proactive behaviour. strengthens responsibility and enhances speed. supports a "WE" feeling and engagement in daily work. A first discussion with the responsible management serves to clarify the current business situation with its specific challenges, goals and your personal expectations. 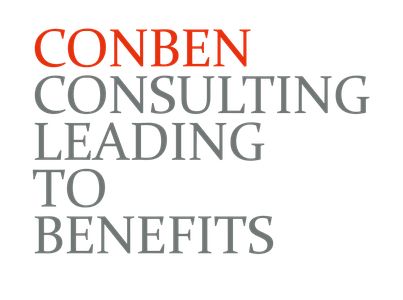 By the way, you have the opportunity to see a CONBEN consultant real life and ask all of your questions. Based on this knowledge, we develop a conceptual proposal. This is not binding for the company and free of charge. If you decide pro CONBEN as the right partner, we refine the concept with you and develop your individual consulting modules. 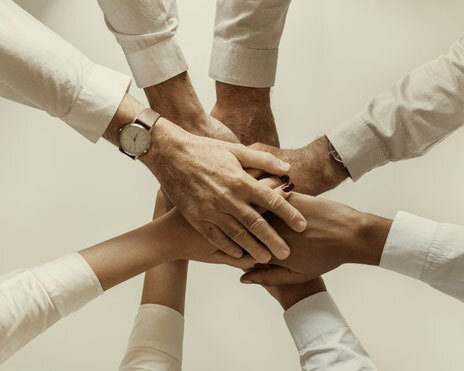 Let's get ready for action: We accompany your employees with enthusiasm and energy with selected organizational development measures (e.g. workshop, training, peer group coaching, etc.) or other interventions. Between these processes we will plan times in which practical application with feedback loops between employee and management take place. These experiences will be integrated in a follow-up process in order to implement changes faster. With you as responsible leader, we discuss the current status of organizational development measures on the basis of our evaluations, impressions and feedback. Of course, we are open to your suggestions and welcome feedback is highly welcome!